Between 1986 and 1984, a subcompact car was manufactured in South Korea by Daewoo Motors namely Daewoo LeMans. This model was face-lifted by the car Daewoo Cielo that was identical to the LeMans mechanically, which was differentiated with the modified styling cues. In 1997 the subcompact Nubira and Daewoo Lanos were replaced the model Cielo. 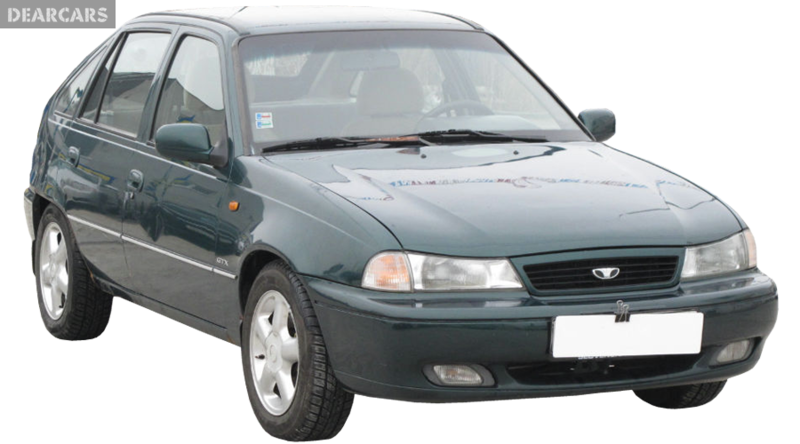 When you consider about the LeMans underpinnings, it was normally derived from a European Open design like the other Daewoo predecessors. The GM T platform-based Opel Kadett E was treated as the donor vehicle in the case of the LeMans, which was normally badge-engineered in the form of the LeMans and the face-lifted Cielo in the later years. This model was sold in the names of Passport Optima, Asuna GT, Daewoo Fantasy, Daewoo Racer, Daewoo 1.5i, Daewoo Pointer, Asuna SE and Pontiac LeMans in the markets outside the South Korea. 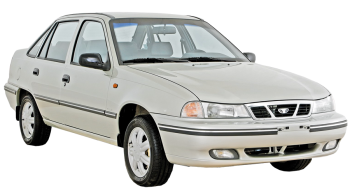 The model with the name of Daewoo Nexia was exported to Europe, which face-lifted and the five-door hatchback form of Daewoo Cielo. It was along with the four-door sedan that holding the name of Daewoo Racer. The name of Daewoo Heaven also used for the model, but the LeMans was not used for the face-lifted model.